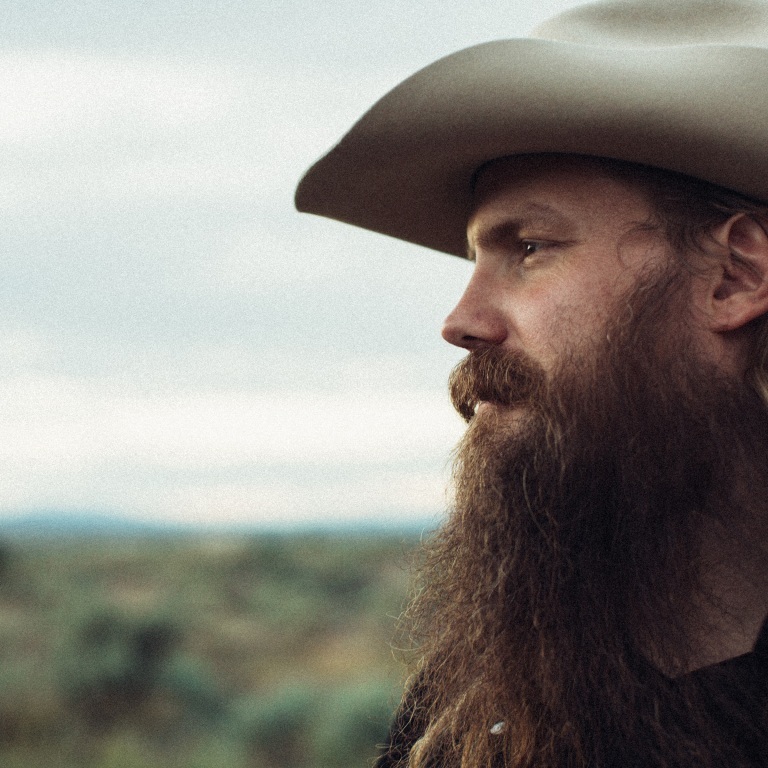 Pressroom | CHRIS STAPLETON ANNOUNCES 2019 DATES FOR HIS ALL-AMERICAN ROAD SHOW TOUR. CHRIS STAPLETON ANNOUNCES 2019 DATES FOR HIS ALL-AMERICAN ROAD SHOW TOUR. Chris Stapleton announced the 2019 leg of his All-American Road Show Tour this week, as well as a date at the Hollywood Palladium in L.A. February 10th and a handful of dates during the C2C Festival in the U-K next month. He’ll be joined by a variety of opening acts, including Brothers Osborne, Margo Price, Brent Cobb, Kendell Marvel and the Marcus King Band. He’ll also play a show with George Strait in Atlanta at the Mercedes-Benz Stadium March 30th. The actual tour kicks off July 9th in Allentown, Pennsylvania and will span through November 2nd in Louisville. In the meantime, Chris, who is making his way up the country charts with “Millionaire,” is nominated for three GRAMMY Awards, including Best Country Album (From A Room: Volume 2) and Best Country Solo Performance (“Millionaire”) as well as Best Pop Duo/Group Performance for his performance on Justin Timberlake’s “Say Something.” The 61st Annual GRAMMY Awards will broadcast live from the Staples Center in Los Angeles February 10th at 8pm ET on CBS.